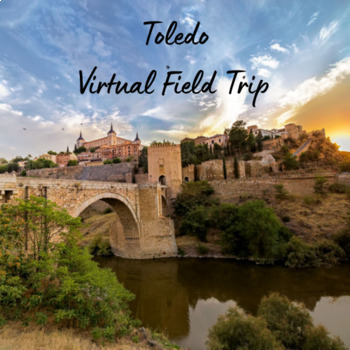 This is a virtual field trip in which students navigate the REFNE website and look for AVE train tickets from Barcelona to Madrid then Madrid to Toledo. 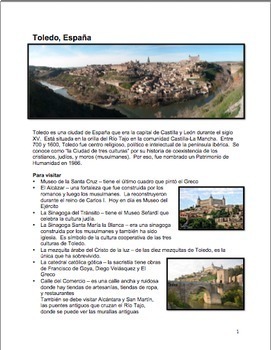 Once they are in Toledo, they will do a guided reading exercise and answer questions about the attractions, monuments, and history of Toledo, Spain. I do this lesson with my Spanish III students. Check out my Madrid virtual field trip using Google Street View for more realistic Spain culture activities.